The art of swimming is a goal many crave for but few can find a location to master the basics in comfort. Our 25mt Lap Pool is specially designed for teaching and our Swimming Instructor is world class. One to one classes over a 2-3 day period will ensure you can enter the water with confidence, no matter what age you are. This has been proven again and again. A little assistance can change a lifetime of frustration. For the more advanced swimmer breathing technique is vital to swim effortlessly and with greatest effectiveness. The extensive experience of our instructor with Tri Athlete’s and endurance swimmers can “tweak” your style to maximise your potential. Four one to one classes with your Swimming Coach. We recommend you reserve a 2 night stay and build your 4 classes around it. 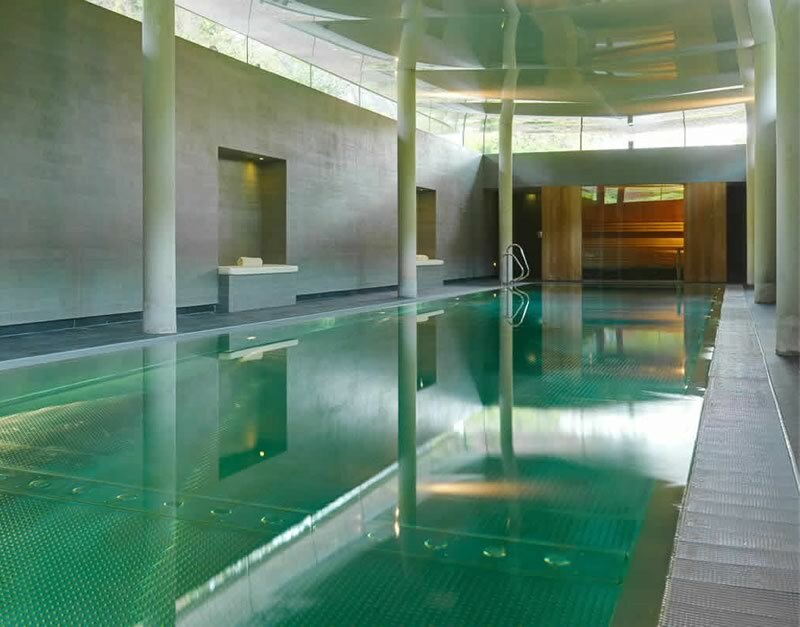 Learn to Swim Supplement €200.00 to cover four our one to one sessions. This offer is only available when combined with an accommodation booking. When booking select a Room Type and add on Learn to Swim from the drop down menu. Rates include VAT and service. This promotion cannot be combined with other offers.